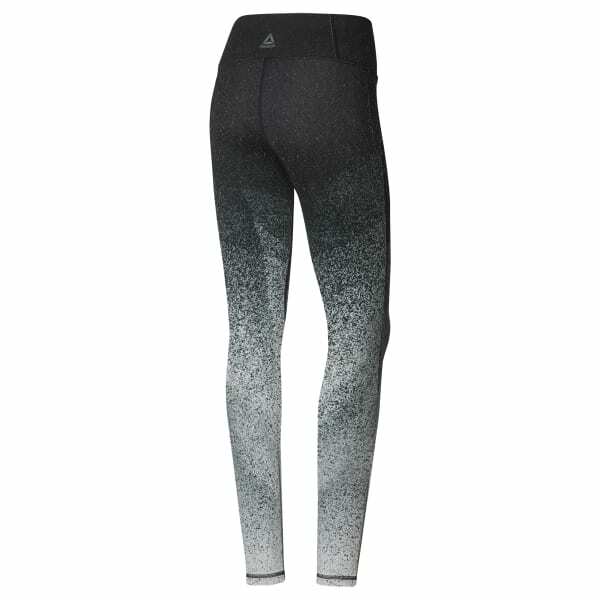 Mix it up in these women's tights. Adapting to your ever-changing routine, the versatile style has a fast-drying design that absorbs moisture as you work up a sweat. The allover print highlights their sleek lines.